Run time: 1 hr. 31 min. 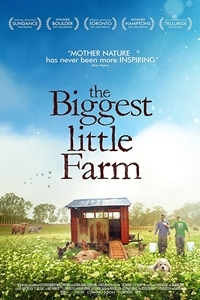 Synopsis: A testament to the immense complexity of nature, The Biggest Little Farm follows two dreamers and a dog on an odyssey to bring harmony to both their lives and the land.